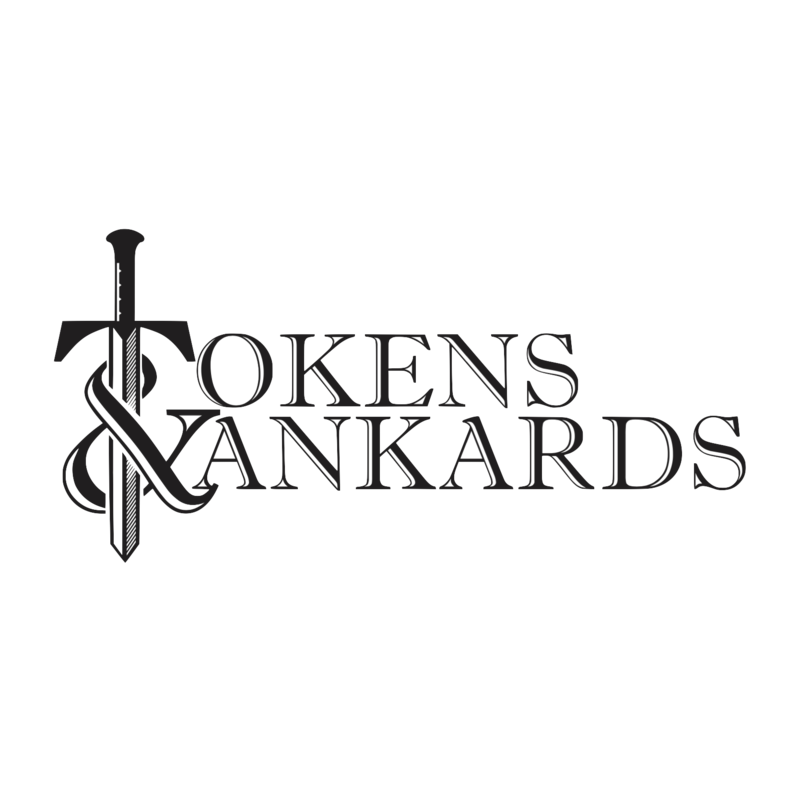 Tokens & Tankards | Games. Beer. Grub. Tokens & Tankards is a European-inspired pub fused with a vintage arcade, located in Chicago’s Northwest suburbs. 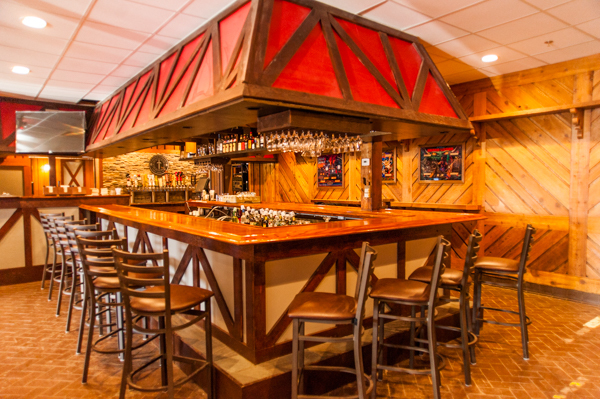 We serve a wide selection of beer, most of which was brewed locally. 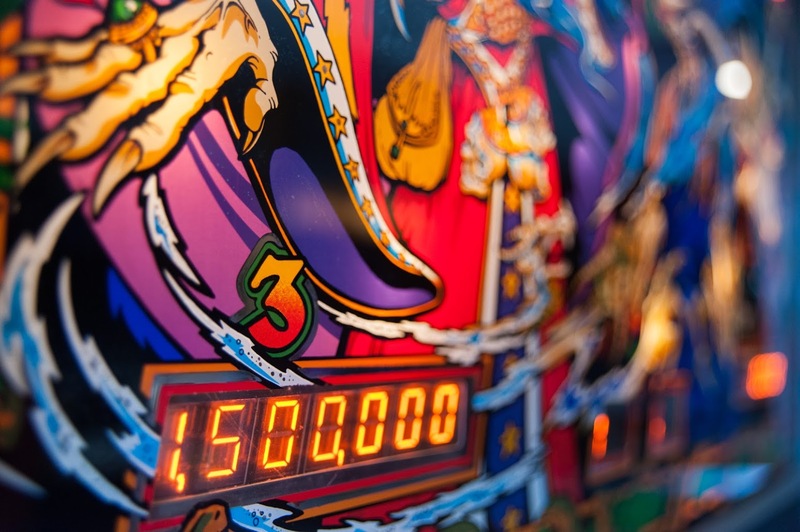 Our Hall of Games is filled with classic arcade video and pinball games, designed to test your mettle and your might. We also have an assortment of tabletop games on hand and encourage our guests to bring their own as well. 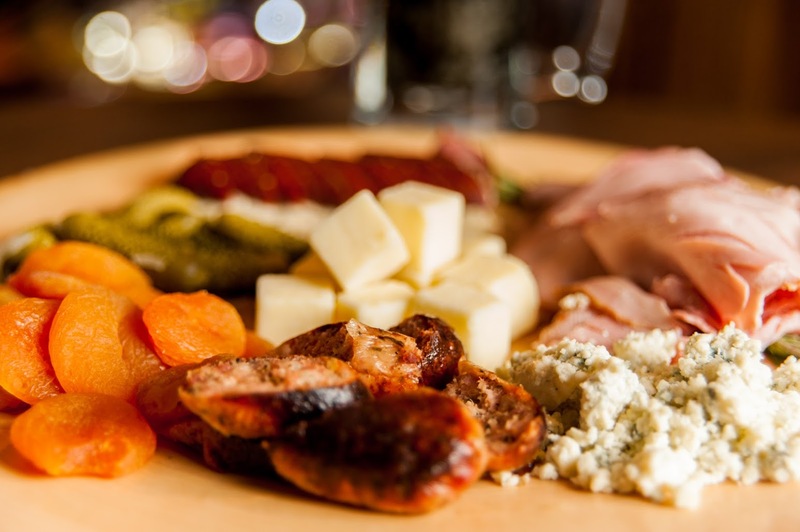 From bangers to burgers, our menu features British and Belgian pub classics with our own unique twists. We believe that real food doesn’t go from the freezer to the fryer, and that cooking from scratch is worth the effort. We’re pretty sure you’ll agree. 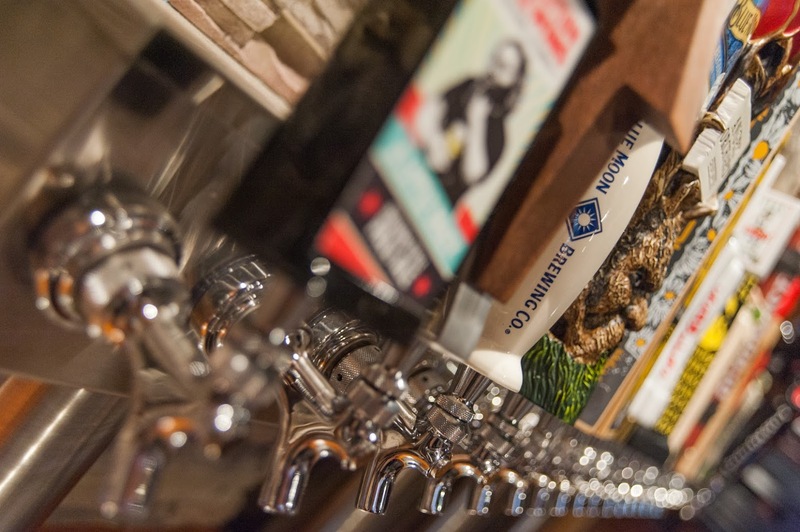 All of our fare is designed to pair perfectly with our locally-focused beer list, highlighting some of the best of what our Chicago-area breweries have to offer.